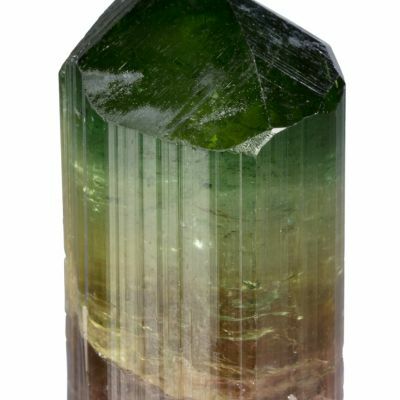 This "twin towers" cluster stands out amongst so many singles from this new find for its symmetry and its extra-fine gemminess compared to most. 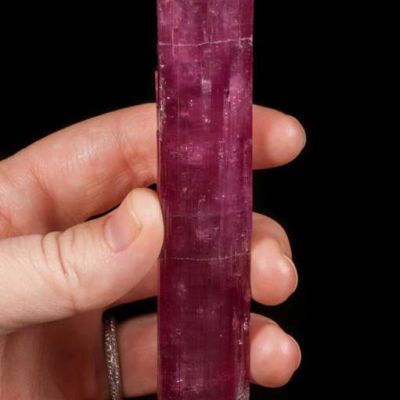 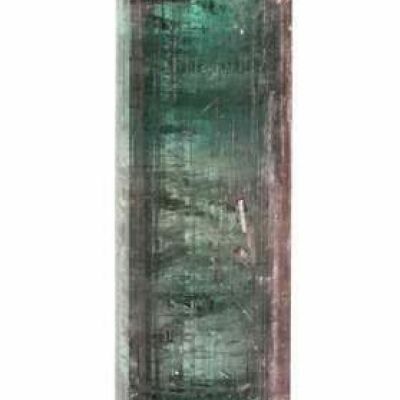 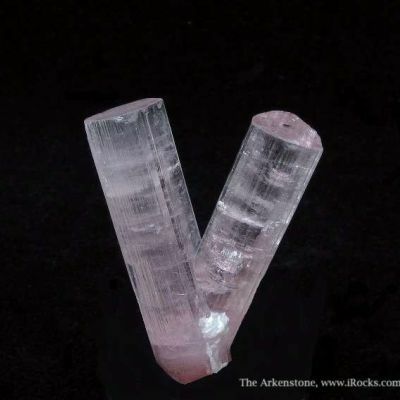 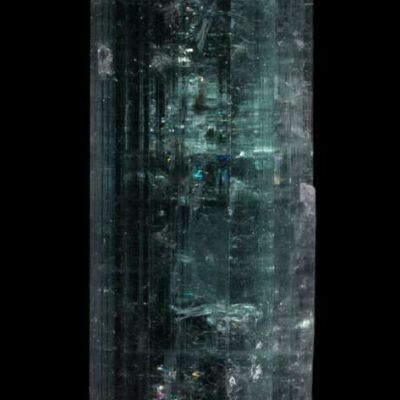 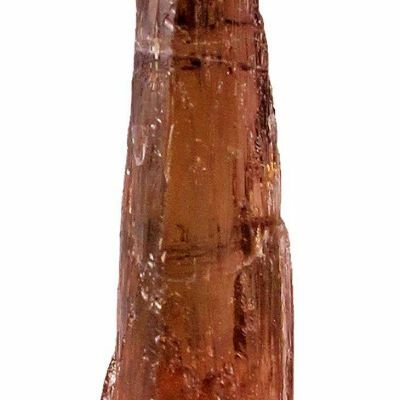 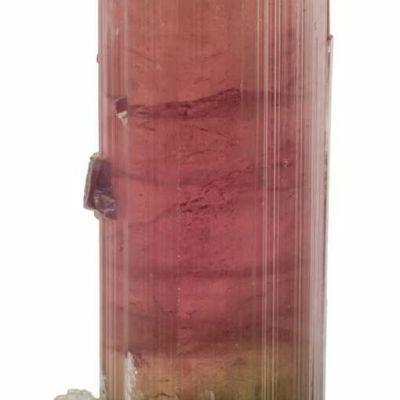 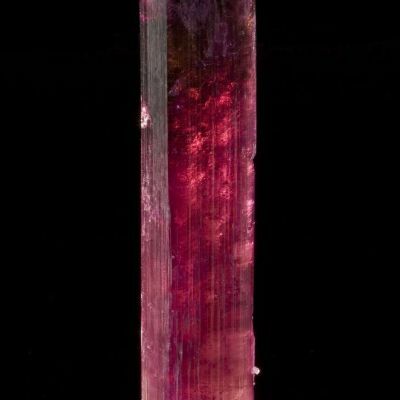 The top of the second crystal, sticking up straight, is literally gem rough. 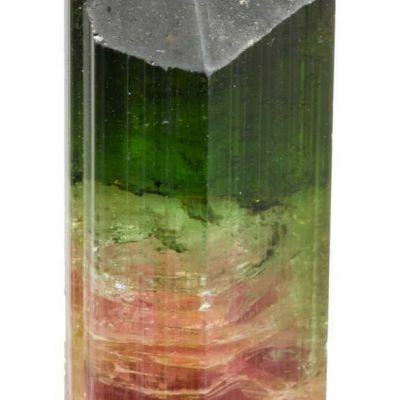 It is complete all around and looks good from any angle. 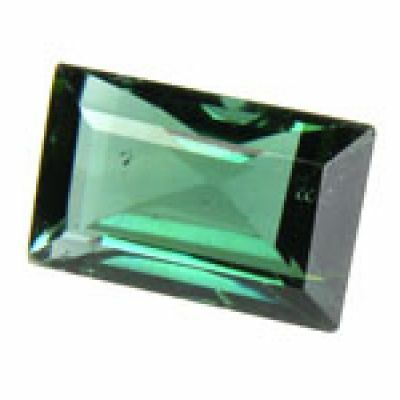 The colors look good here but it is even better in person because the fabulous luster is hard to convey. 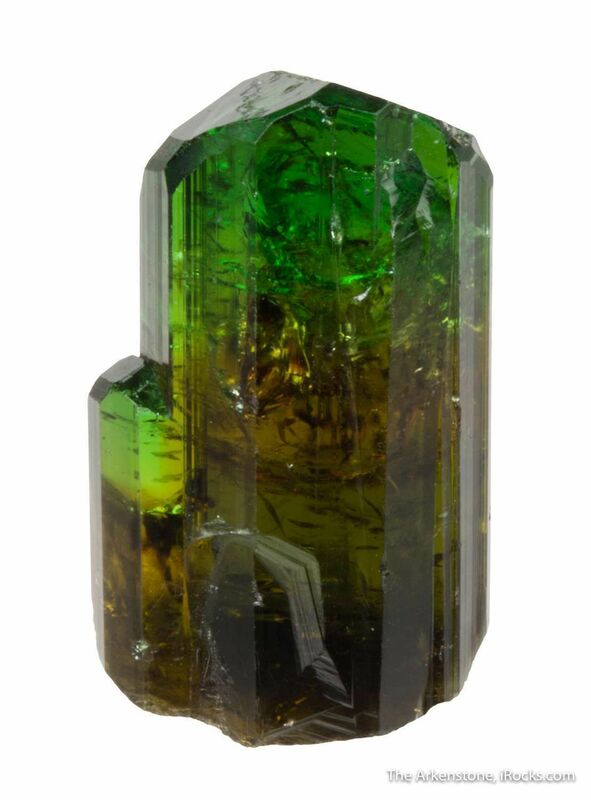 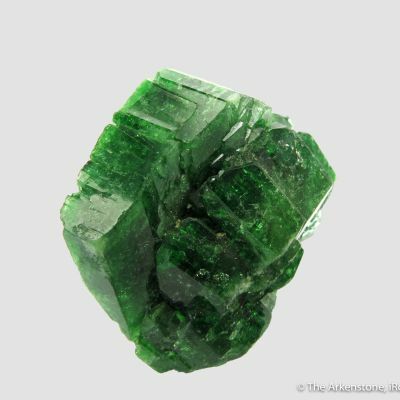 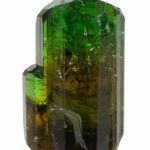 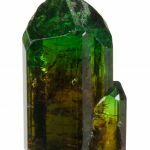 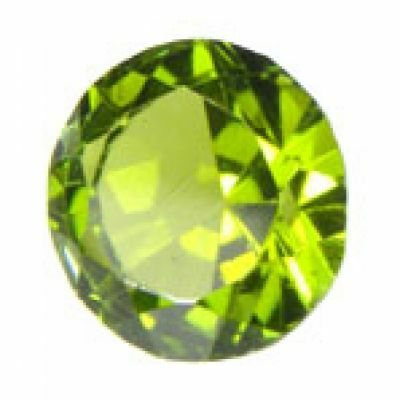 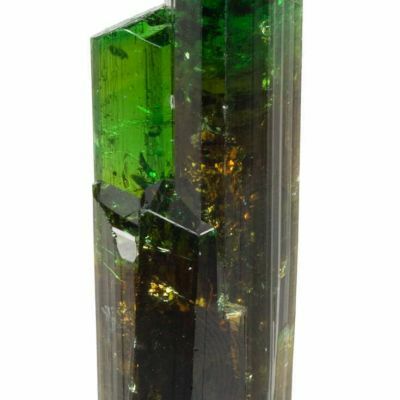 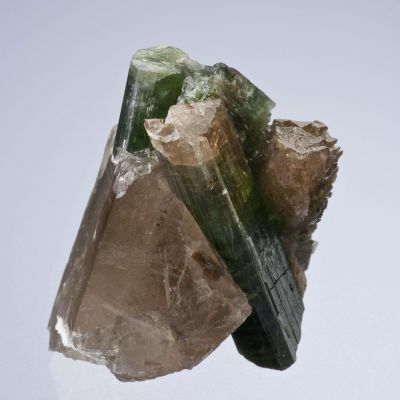 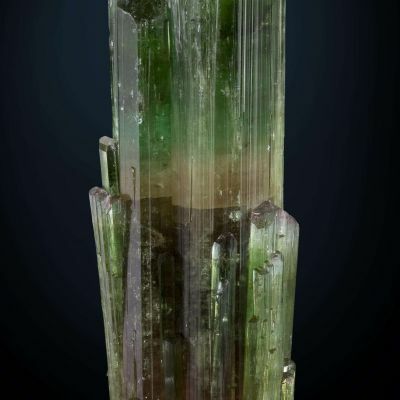 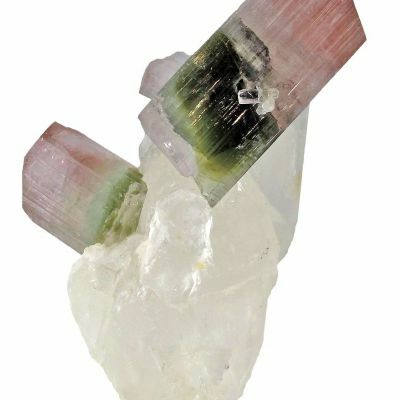 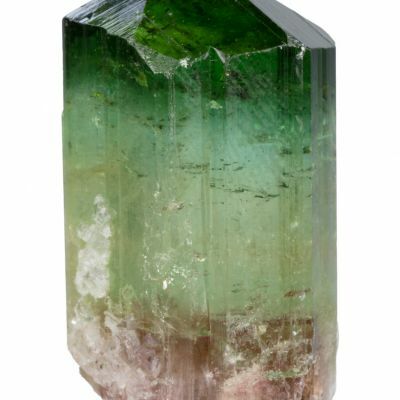 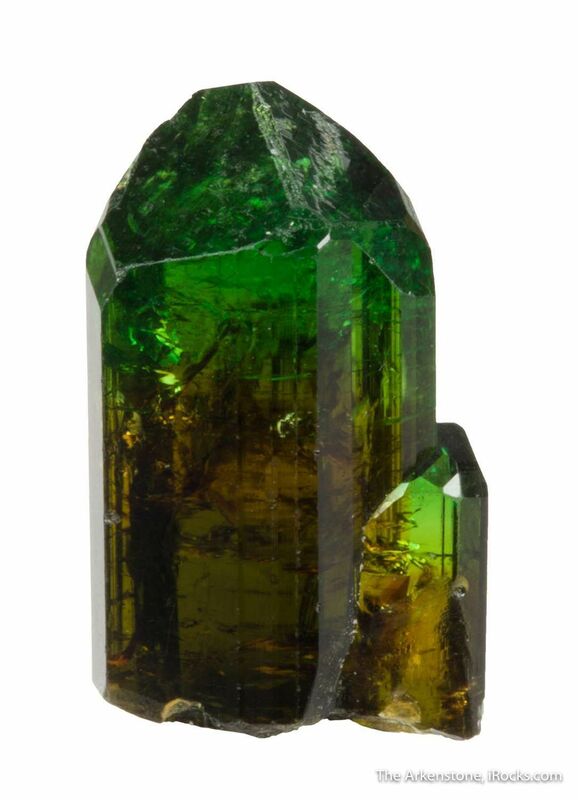 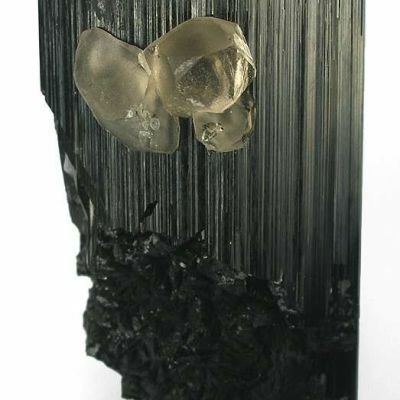 Gem dravite crystals, showing a rich green color with yellow zoning, were one of the few new finds at the Munich show in 2016. 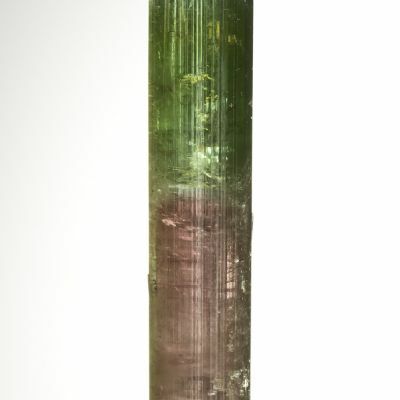 From a new find of October 2016, right before the Munich show, came a single pocket of these intensely lustrous crystals. 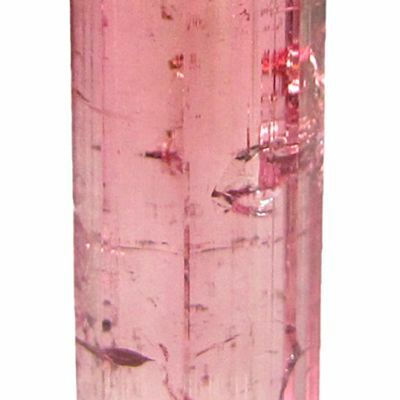 Most of the crystals were with one dealership, whose owner happened to be there at the time of the production and bought nearly all the lot.